SUA is a community that stands with students as they graduate and succeed in life. 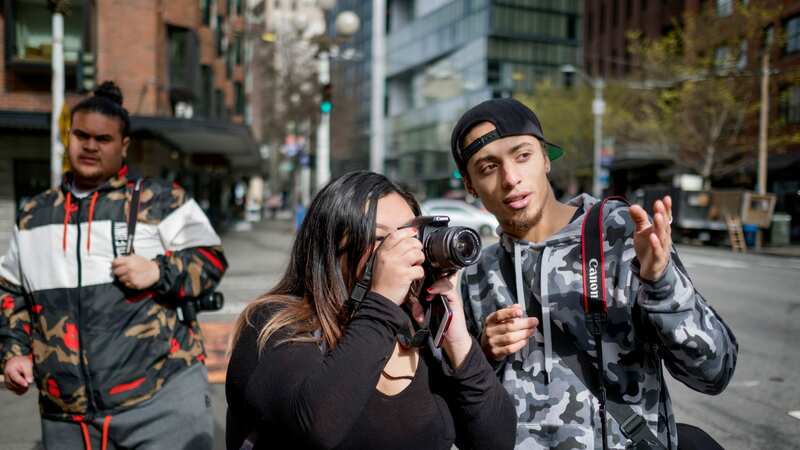 With 40% of African American, Native, Latino, and Pacific Islander youth failing to graduate, students in the Rainier Valley and the Puget Sound turn to Seattle Urban Academy (SUA) as their opportunity for hope. SUA is a community that stands with our youth and helps each one cross the graduation stage, celebrating their courage and God-given strengths. Students like Essance, now a senior at Whitworth University, credit a large part of their academic success to SUA. Thanks to SUA, graduating high school became a reality for Essance. 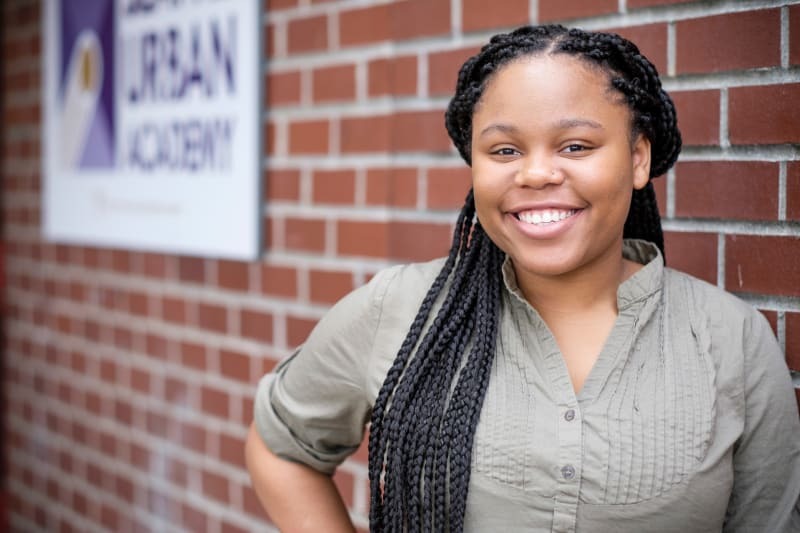 The support from teachers, mentors, and others in the SUA family helped Essance not only transition to higher education, but also receive numerous scholarships, including ActSix and the Emerald City Rotary Henry Nielsen Award. Learn more about applying to SUA or find out how you can share your time and skills with SUA students.